Attach a file to new email message. PageLight can be configured to suggest users to save the attachment to SharePoint, based on the file size and instead send the link to the file. Send the email. 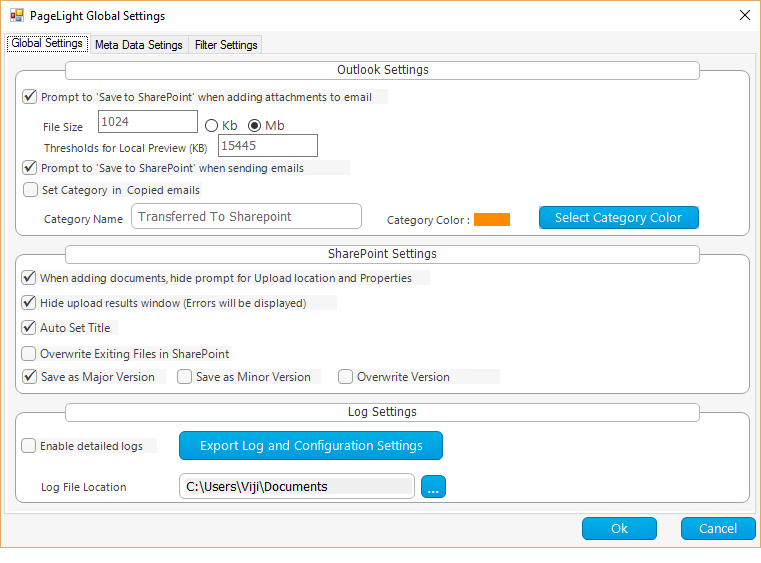 PageLight can prompt for all outgoing messages to be saved in SharePoint.